7 Super foods you must try this year- Don’t miss out! Since recent years the “Super Food” market has definitely been on the rise. But, what is a “superfood” anyway? A “Superfood” refers to any food which is nutrient packed and dense. In other words, they have a rich supply of micronutrients like vitamins, minerals, and antioxidants. Such foods used to be the type only woo-woo health nuts would gravitate toward. 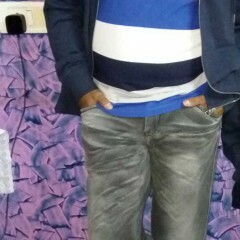 But, more recently, they have expanded to appeal to folks in a variety of cohorts. For example, as recently as two years ago, quinoa, flax seeds, and kale were considered exotic and difficult to find in supermarkets. Now, however, these super foods have become staples in the ‘healthy diet’ of many. From herbs and spices to fruits, vegetables, and grains, each year brings about a whole new variety of nutrient-rich, vitamin-packed foods that we can add to our daily meals. So how about we give you some examples of these power-packed, cutting edge foods filled with good-for-you vitamins, minerals, and disease-fighting phytochemicals? The newest word in the food dictionaries, everywhere… this trend is the latest to catch in the eye of health enthusiasts. 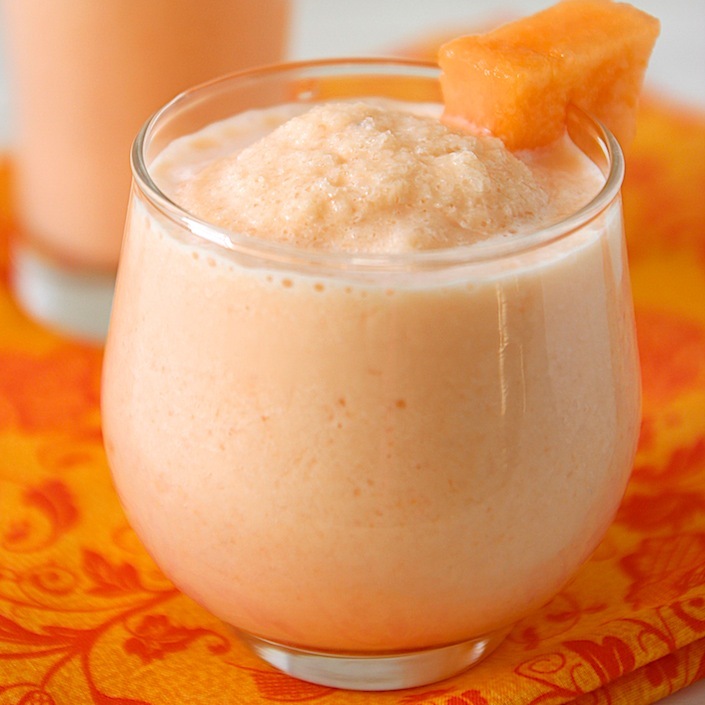 What do you get when you cross a fresh juice with a smoothie? A Ju-Smoothie of course. 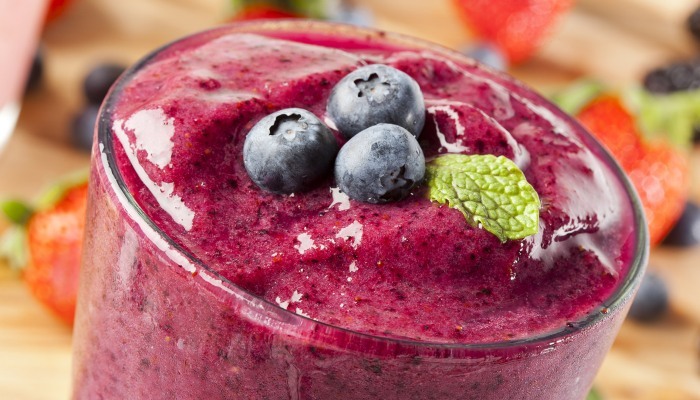 A JU-smoothie is a fiber-filled liquid concoction with extra nutritional benefits than just a fruit-vegetable juice. The JuSmoothie means you make your fresh juice and then blend it with bulky fruits or other ingredients that aren’t juicer friendly. Vegetable and fruit juices absorb quickly which means they can leave you hungry a couple of hours later. 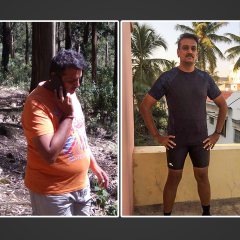 But blend a super nutritious juice with a banana, melon or a sapota ( Chikoo) and some crushed flaxseeds or nuts and you’ve a more solid and substantial concoction that is absorbed slower and will keep you going longer with good satiety. Green tea has become a staple in diets for some years now. The new entry, “Matcha” is derived from the Japanese sencha leaf and then stone ground into a bright-green fine powder. 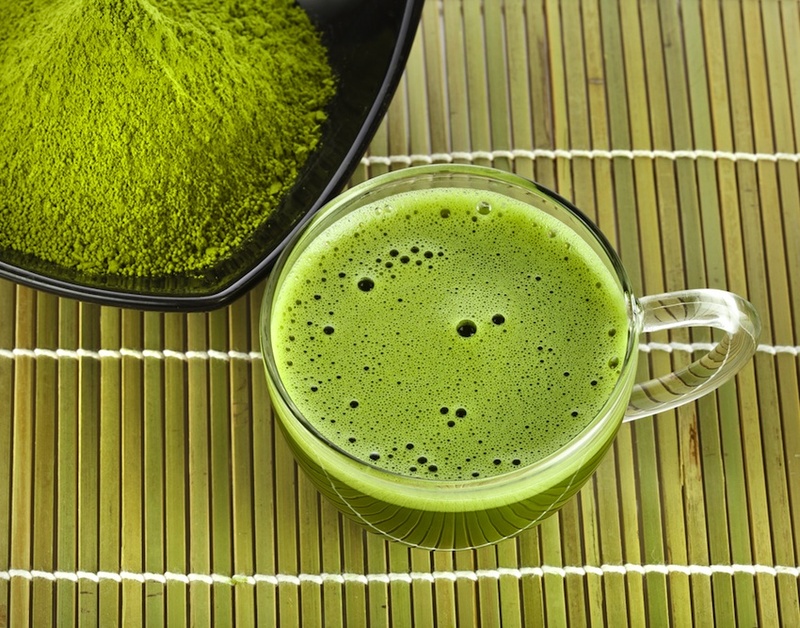 Matcha literally means powdered tea, and it’s incredibly good for health. The concentration of epigallocatechin gallate (EGCG) in Matcha is found to be 137 times greater than the amount found in most store-bought green tea. 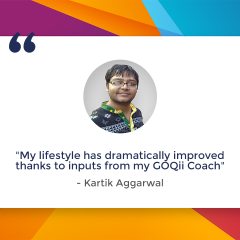 EGCG is known to boost lipolysis (the breakdown of fat) and block adipogenesis (the formation of fat cells), particularly in the belly. It can be made in the traditional way or be added to lattes, iced drinks, milkshakes, and smoothies. A single serving has around 4 grams of protein!!! A lot of vegan cheese varieties are emerging. Everyone’s favorite staple – cheese – gets a healthy makeover with nut milk. Nut-based cheeses are made from (alternative mil such as)almond, cashew, and macadamia but, prepared in traditional cheese-making style. 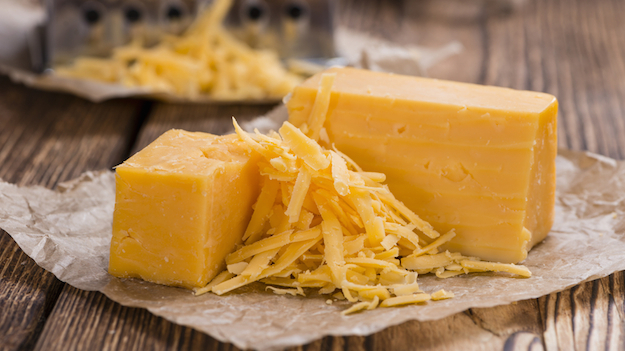 That’s good news for vegans and cheese lovers! Vegan cheese can have several benefits. It boasts to be rich in vitamin E and B12 and the content depends on the milk used and preparation method used. 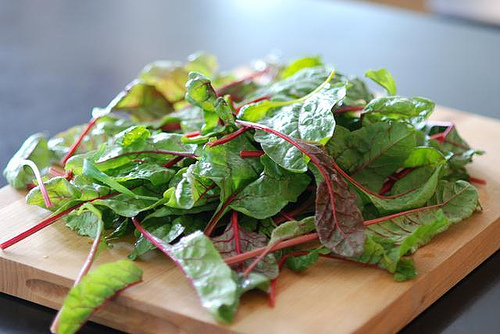 Vitamin A-rich beet greens look similar to chard and even people who don’t like the sweet starchy flavor of beets, love beet greens. So next time you get beets with the greens still attached, don’t toss away that superfood in a bin. Rather, toss it in a mixed salad with carrots, radishes, tomatoes, and cucumbers! Beet greens can be used in smoothies and soups. You can also replace them into a recipe that calls for spinach, kale, or lettuce. You can even or sauté them for an easy side dish that cooks in just a couple of minutes. 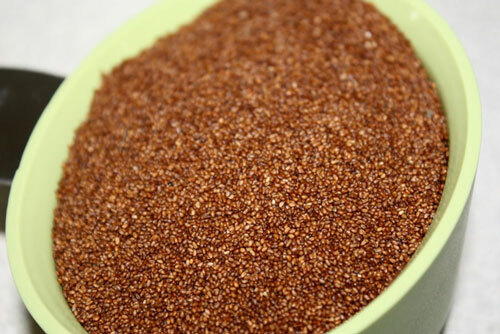 First cultivated in Ethiopia, Teff is high in calcium, iron, fiber, and protein with a mild, sweet, and nutty taste. It’s also naturally gluten-free. Teff works well in a main or side dish, in baked goods, sourdough flatbread, or as a substitute for cornmeal in some recipes. Green tea isn’t the only super-healthy tea out there. Along with Matcha tea, Rooibos tea, too, has been showing up on supermarket shelves. 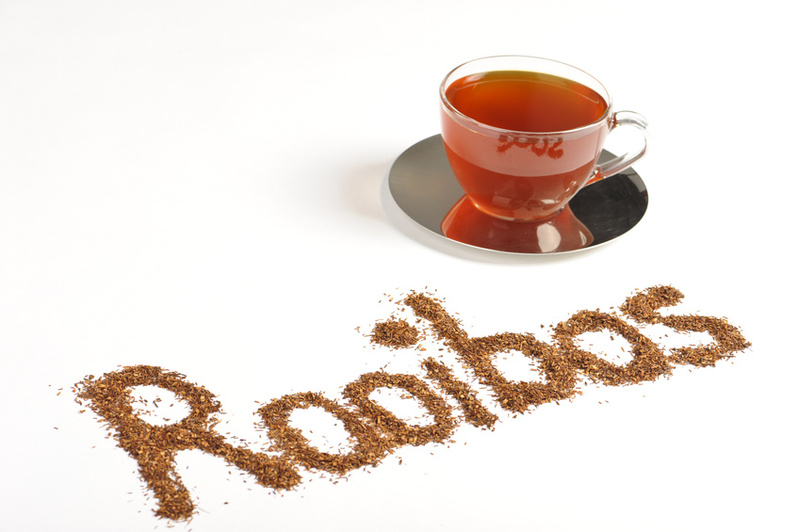 Rooibos tea is a red-colored herbal is a tea made from the leaves of the rooibos bush. Native to South Africa, it has shown to be beneficial for lowering LDL and improving HDL. Health benefits of red rooibos tea include its use as a cure for headaches, insomnia, asthma, eczema, bone weakness, hypertension, allergies, and premature aging. The tea is absolutely free from caffeine content and is also low in tannins. Rooibos tea is said to contain rare nutrients like Quercetin and Bioflavonoids that assist in good blood circulation and obstructs hemorrhaging. 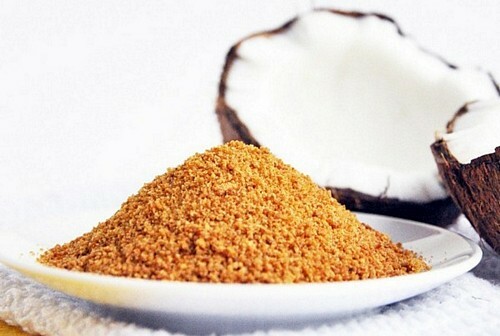 vii) Coconut sugar: Coconut is one food that has emerged as a superfood lately. From organic coconut oil to organic coconut water and coconut flour, all have shown potential high nutritional qualities. Foodies are moving on to a different palm product-coconut sugar, also known as palm sugar. It has been used as a sweetener for thousands of years in Southeast Asia where coconuts are abundant, and it’s gaining popularity all over the world now as a “healthier” sugar alternative. Unlike pure table sugar, only 78 percent of coconut sugar is actually sugar; the remaining 22 percent comes from nutrients like zinc, iron and fiber—more specifically, inulin, a type of insoluble fiber that acts as a prebiotic to feed the healthy bacteria in your gut and slows down the digestion and absorption of sugar into the blood. But be cautious in the usage, while coconut sugar is marketed as a “low GI sweetener,” it is still sugar: caloric and potentially fattening. 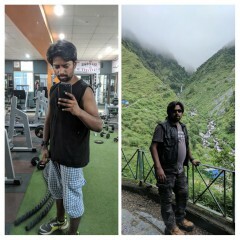 So approach this health trend with caution. Consider coconut sugar the new honey—an ever-so-slightly better alternative to refined sugar! So whether you’re a health nut looking to try the latest and greatest or just a foodie looking for new ingredients to add to your beloved recipes…get all or at least some of these Super Foods on your plate this year! Eine Fortsetzung wÃ¤re mitleerwtile so oder so etwas schwer geworden. Die alten Schauspieler wÃ¼rden wohl eher schwer reinpassen. Gut ein Jedimeister Skywalker wÃ¤re mÃ¶glich, mir wÃ¤re jedoch was neues lieber. Die Idee mit dem Avenger Stil finde ich ziemlich gut. Am besten eine Geschichte erzÃ¤hlen, die Zeitgleich ablÃ¤uft und dann alle in der finalen Schlacht zusammen bringen. Ich fÃ¤nds super!